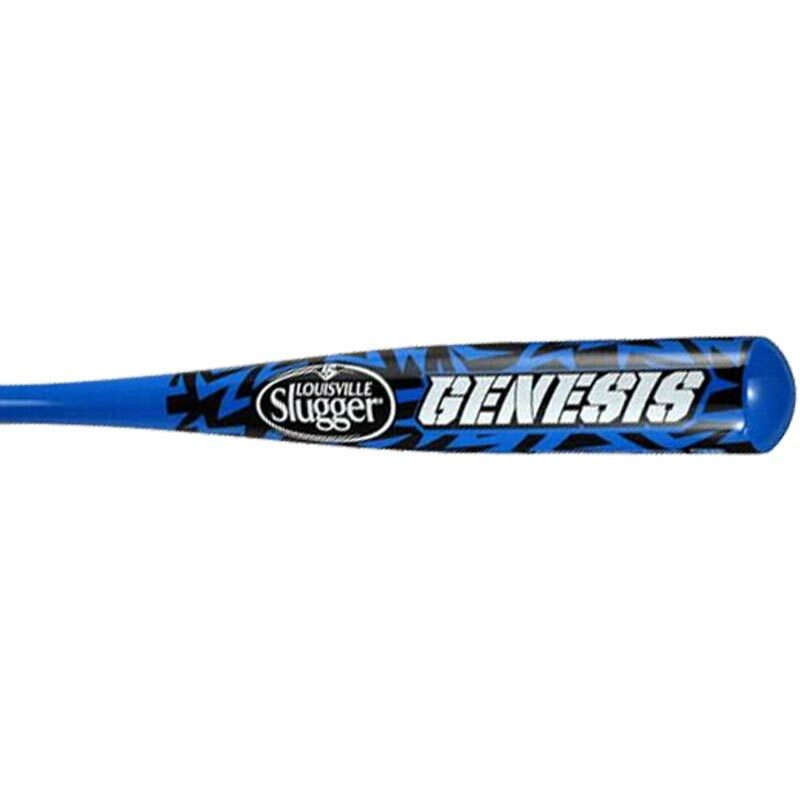 All Sizes 28" 30" 32"
The Louisville ® Slugger Genesis 10 Baseball Bat is manufactured from alloy for comfort and durability, perfect for recreational and youth leagues. 1 Piece 7UI alloy design delivering a nice sweet spot with a good feel on impact. Rolled end with 7/8" handle. 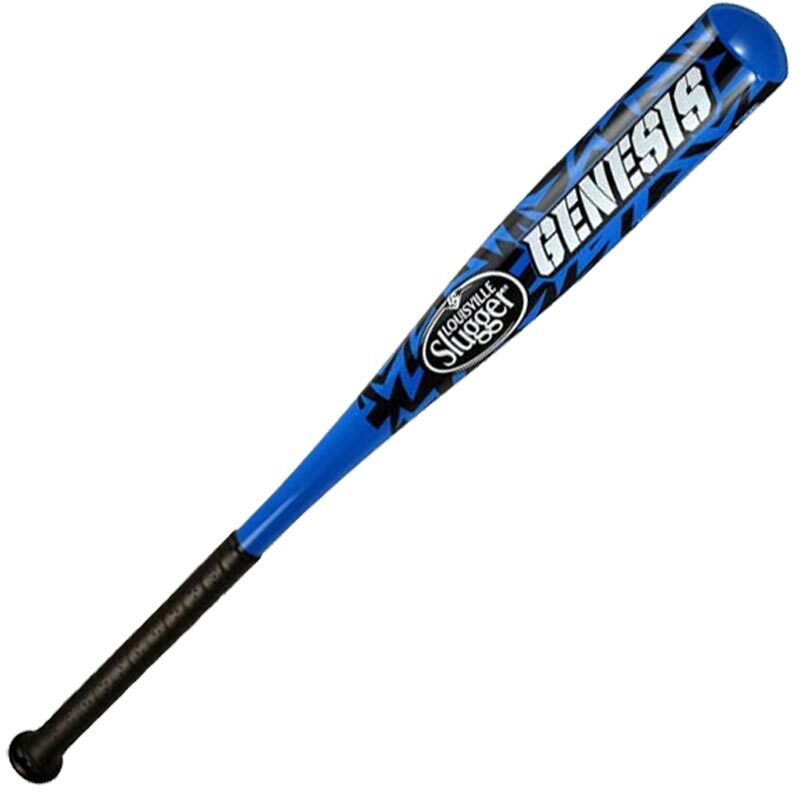 Synthetic leather grip for improved performance.